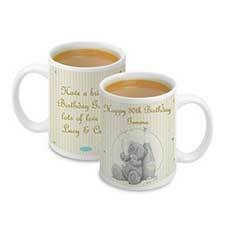 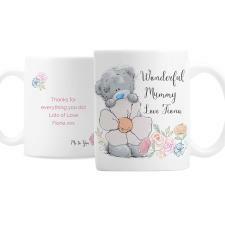 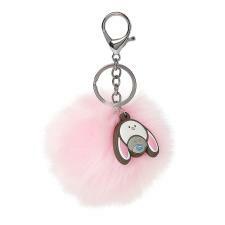 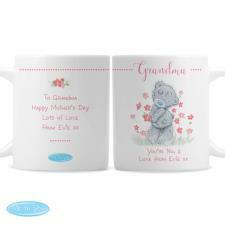 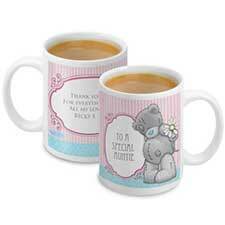 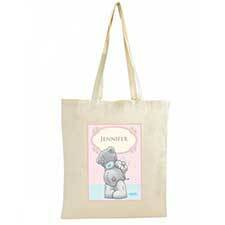 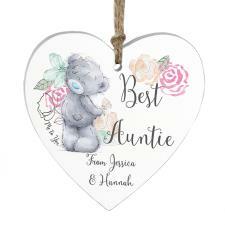 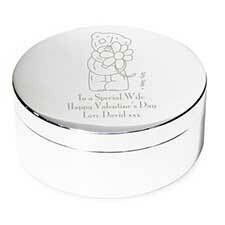 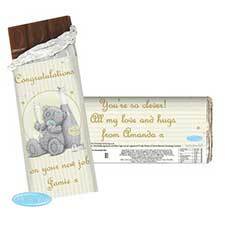 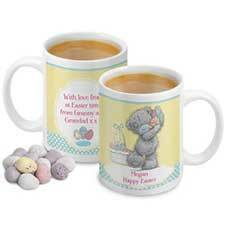 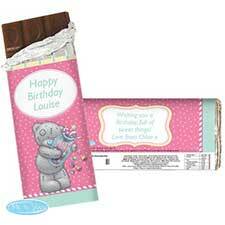 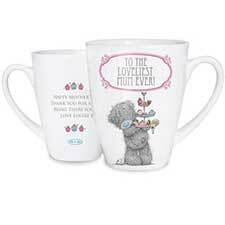 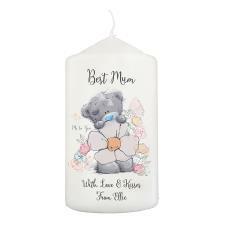 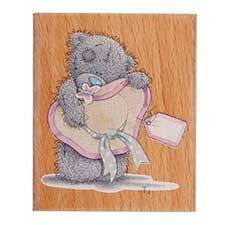 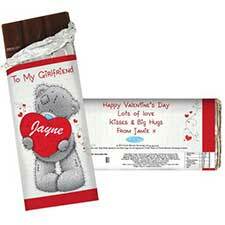 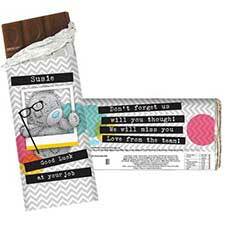 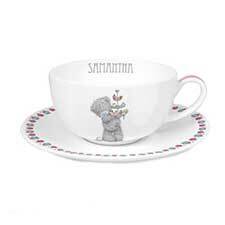 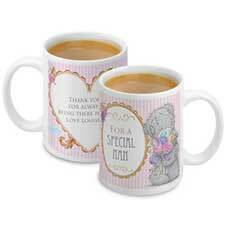 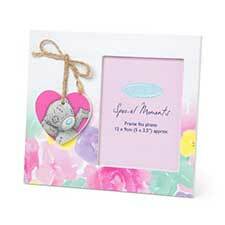 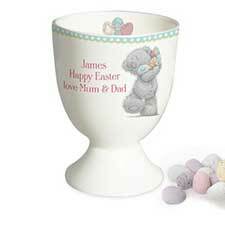 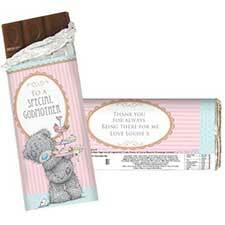 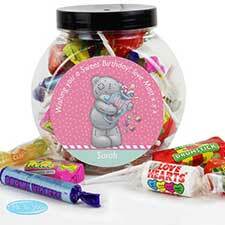 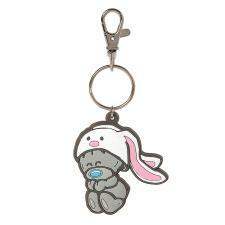 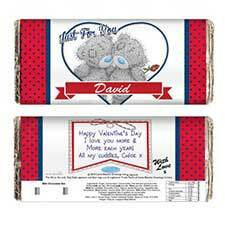 Easter Gifts & Accessories : Me to You Bears Online Store. 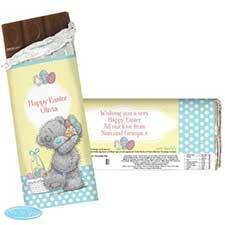 Its not all about eggs! 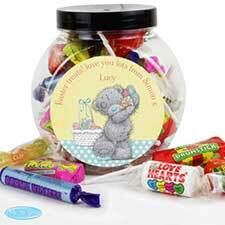 Give Tatty Teddy this Easter for the gift that keeps on giving!